Please remember that our Middlesbrough gymnasts have training after the full rehearsal at Avondale on Sunday 19th November 15:30 – 17:00. This will be focused on routine work so should be full partnerships only. We really appreciate gymnasts commitment at this very busy time! Please see below competition numbers and warm up times for the competition weekend. 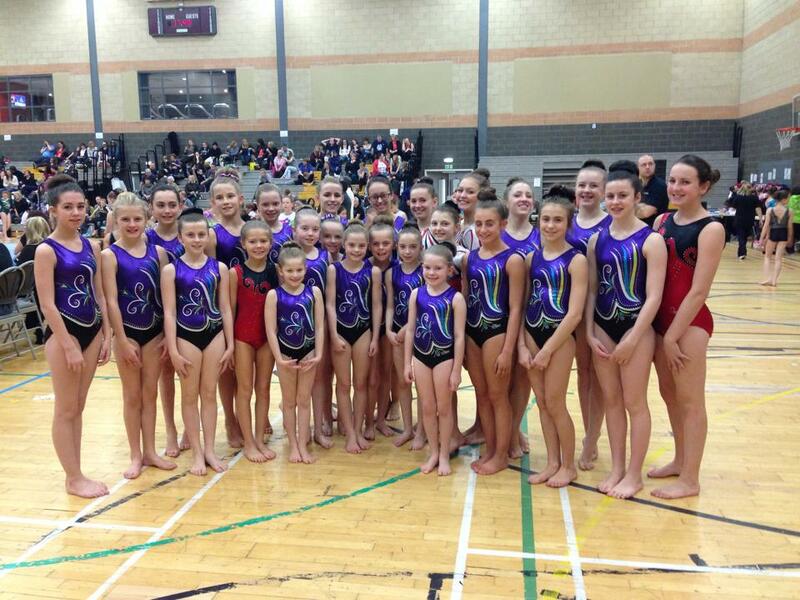 Please remember all gymnasts should bring competition leotards and club tracksuits. If you have any questions please speak to a coach at training. Thank you!